I have seen it all over the place online and offline some diet claim on the loss of weight, I want to use this medium to dispel those myths because aren’t true. But forgive me to ask, how do you know which diet myth is true or not? There are many diet claims out there. How do you know which ones are true and which ones are myths? You may have been convinced about some of them that I want to give you an eyes opener about now, probably because some of them have been a tag “diet secrets you need to know to lose weight. 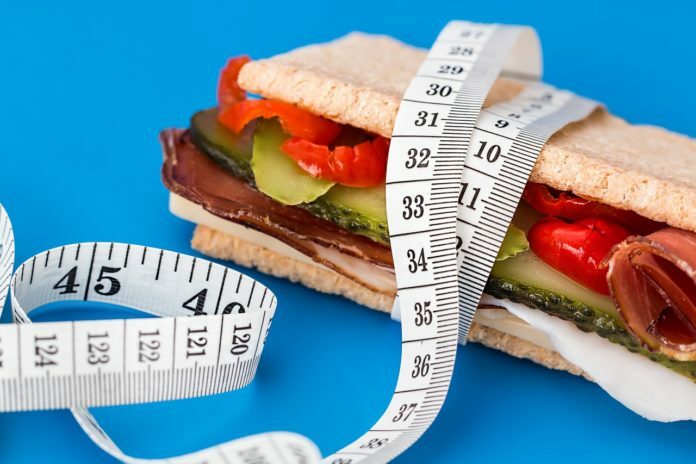 See below the major diets myths you need to dispel and that will help you toward finding your way to a more efficient weight loss strategies. This is not true because, when you skip your meal, what actually happens is that your body metabolism will slow down and as a result, you tend to gain more weight. Slowing down of body metabolism means that your food won’t digest as at the rate at which it suppose digest, tending to adjust the body system and thus you ended up gaining more weight instead of losing weight. Research also shows that people, especially women, eat fewer total calories throughout the day if they do not skip breakfast. A similar philosophy applies to starve yourself before a big event. Not only does the starvation approach slow your metabolism, but arriving at an event with a ravenous appetite will entice you to overeat. Instead, slightly reduce your caloric intake for several days before the event so you can enjoy a few treats. Myth No 2. Carbohydrates Will Make You fat. Carbohydrate is an important source of energy and you can’t even do without it because is the major source of energy follow strictly by fat. What we know is that not all carbohydrates will make you fat. What you need is to avoid processed carbohydrates like white bread and pastries, but feel free to include beans, brown rice, whole fruits and vegetables and moderate amounts of most whole grains. Be sure to eat the right carbohydrate but avoiding it is the beginning of another problem in the body system. Myths No 3. Frozen Fruits & Vegetables Contain Fewer Vitamins And Mineral Than Freshly Produce. Frozen fruits and vegetable are also produced fresh before they are frozen, and this is done to preserve the vitamin and the mineral in them, for the fact that they are frozen, do not mean that they lose their vitamin and mineral content. They have the same content just as the freshly harvested produce. It is a myth to believe that the shipping and storage time, plus the time spent in the refrigerator waiting to be prepared, cause fresh fruits and vegetables to lose important vitamins and minerals. They are the best alternative where you cannot produce fresh fruits and vegetable, you still get the same content. Myth No 4. Heredity Controls Metabolism And Body Weight. About 25 percent of your body weight is dictated by heredity, and the remainder is a result of long-term eating habits. To control metabolism and body weight, eat a low-calorie diet and participate in a regular exercise regimen. Myth No 5. Early Morning Is The Best And Only Time To Exercise. Research shows that exercising early in the day, before getting involved in the day’s activities, does offer better compliance to an exercise program. In terms of results, the same calories are expended whether it is early morning or late evening. The key is to actually get going and exercise; the time of day will not change the outcome. Self-awareness about all these myths is just the best thing to do for yourself and so avoid the crazy diet myths circulating around online and offline. Instead, eat three normal meals a day and make the right food choices. Adopt a regular exercise routine that fits your lifestyle. Above all, don’t forget to see your health care professional for advice before embarking on any major changes in your lifestyle.